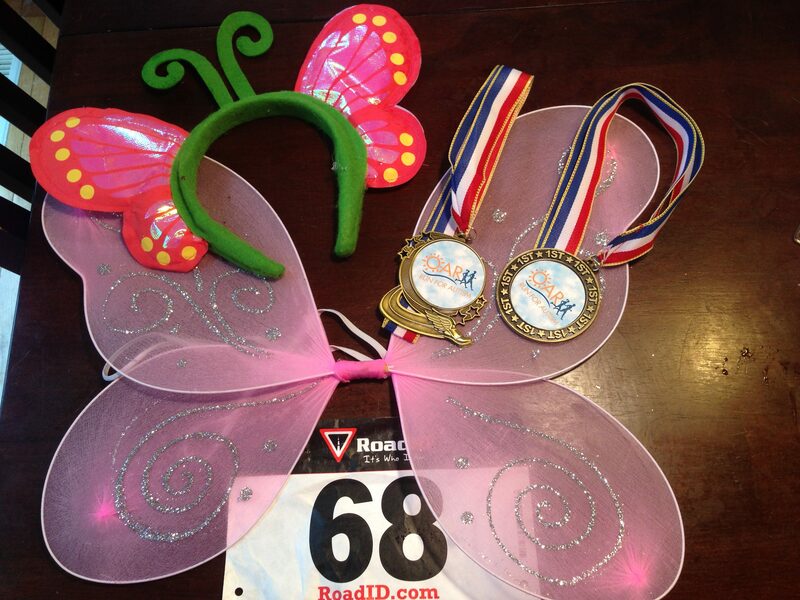 The great thing about running in December is all the Holiday-themed races! 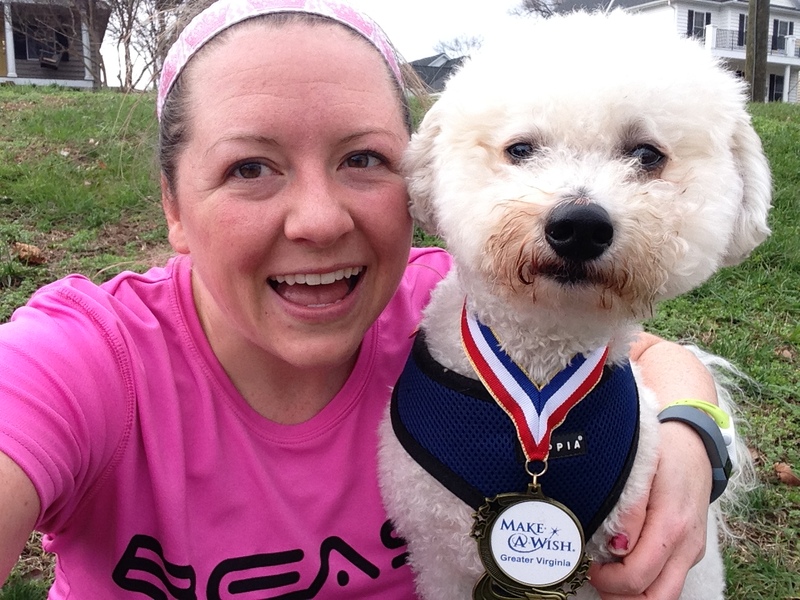 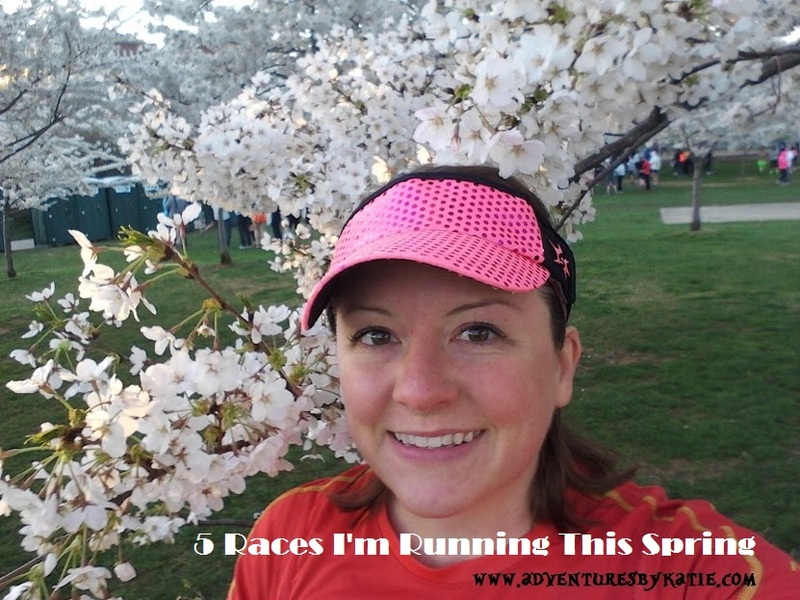 I have picked out 15 races to run in Virginia and Washington, D.C. that look like a blast! 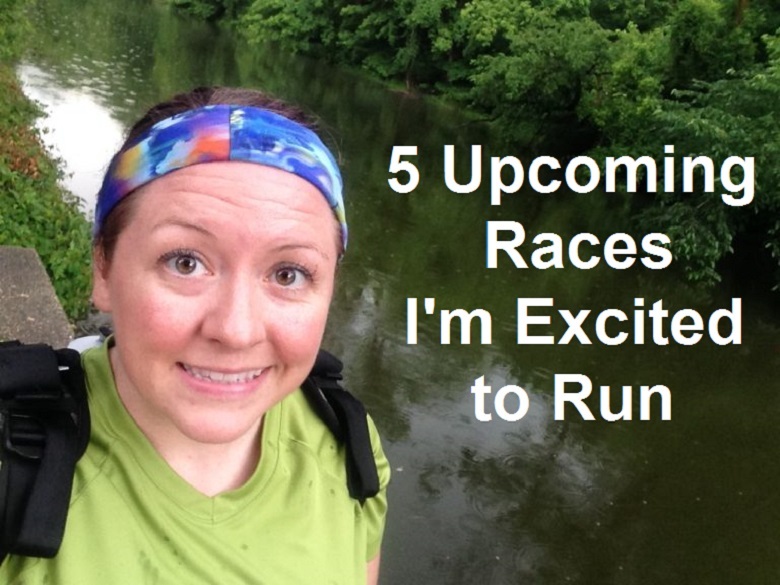 Hopefully you will find a festively-themed run near you. 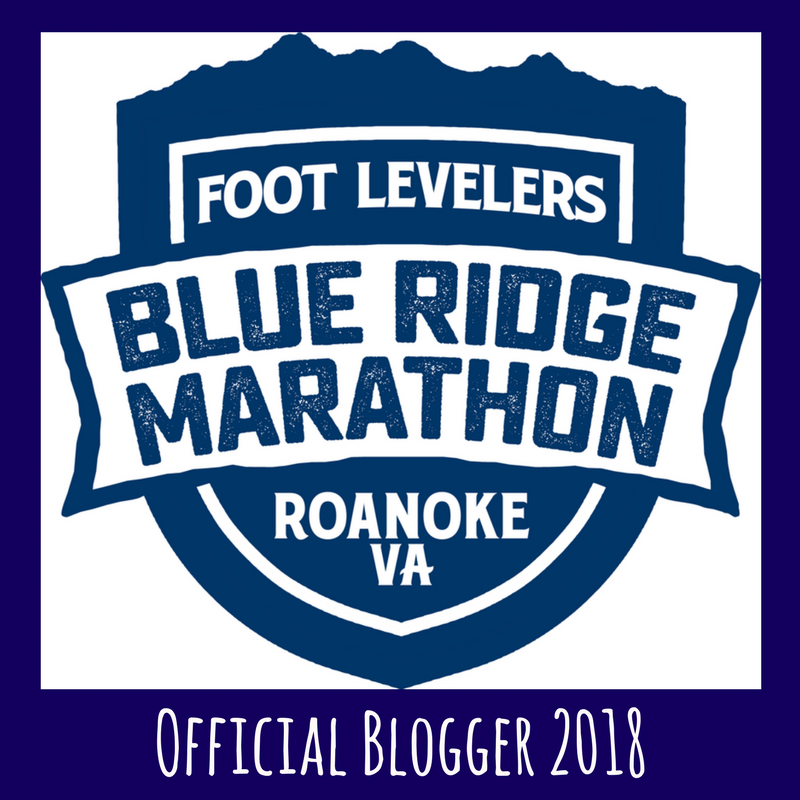 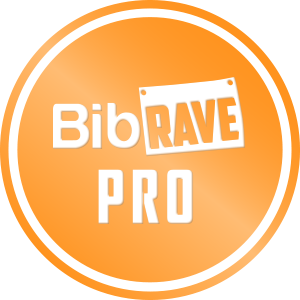 Bishop’s Event’s Burke Lake 5k & 10k took place on October 14, 2017 in Fairfax Station, VA! 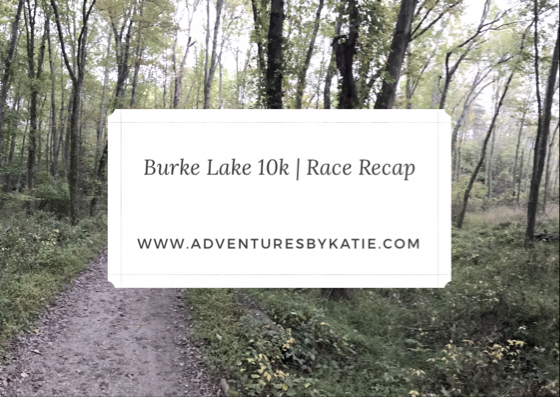 The event was in partnership with the American Cancer Society and Making Strides Against Breast Cancer for Breast Cancer Awareness month and took place through the trails of Burke Lake Park. 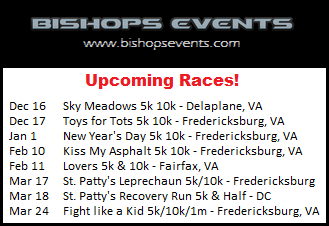 My race schedule for the year is filling up, and I am especially looking forward to the following races. 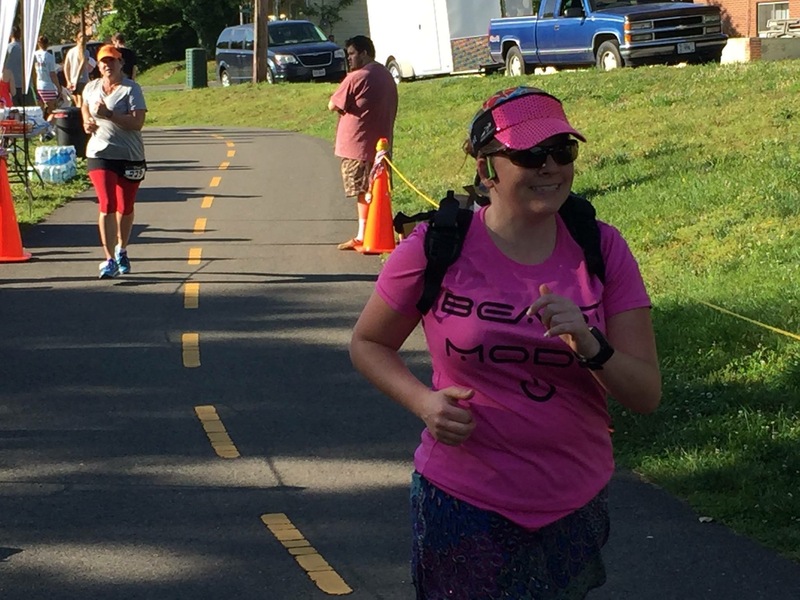 The Bishop’s Events Semper-Fi 10k & 5k took place on May 29, 2016, beginning and finishing at Old Mill Park in Fredericksburg, VA.